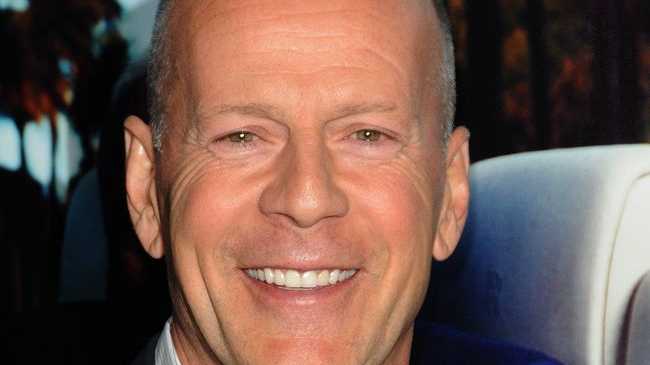 BRUCE Willis has become a father again. The 'Die Hard' star and his wife Emma, 35, welcomed their second daughter Evelyn Penn Willis into the world on Monday (05.05.14) in Los Angeles. The tiny tot weighed a healthy 8lbs 10oz and is said to be doing "beautifully" following her delivery, a representative for the couple told Us Magazine. Bruce and Emma also have two-year-old daughter Mabel together and were over the moon when they discovered last year they were expecting another child. The couple - who got married five years ago - announced their baby news in December after the model was spotted showing off her bump at a farmer's market in Los Angeles. Meanwhile, the 59-year-old actor also has three daughters, Rumer, 25, Scout, 22, and Tallulah, 20, with his ex-wife, Demi Moore, and a friend claimed last year that Bruce wouldn't mind having another baby girl to add to his brood. The insider said: "[Bruce is] adorable with Mabel and all of his girls. It's hilarious to see the tough guy stereotype just melt away. He'll put on a baby voice, get cute with her. Being a dad is no doubt the most important thing for him." Bruce Willis to sue Apple? Demi Moore wants more money from Ashton? Bruce Willis takes pregnant wife on a "babymoon"